IT DOESN'T MATTER HOW MUCH YOU EARN OR HOW MUCH MONEY YOU HAVE—THERE IS A SIMPLE WAY FOR YOU TO GIVE YOUR KIDS $1 MILLION EACH—AND IT WON'T COST YOU A CENT! 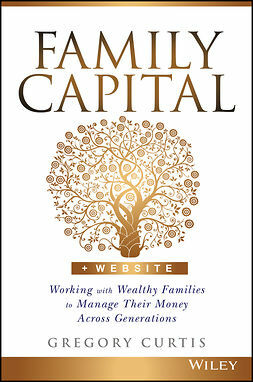 Based on the original bestseller and now fully updated, this simple plan is building wealth for thousands of families all over Australia. 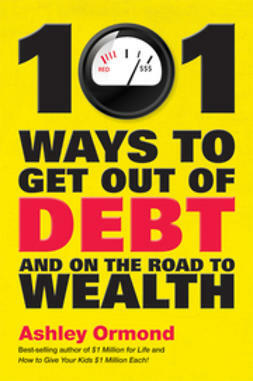 Follow this step-by-step guide to help you and your kids generate wealth and financial security. 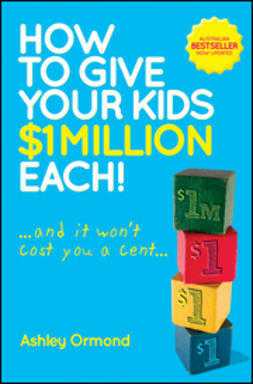 How to Give Your Kids $1 Million Each! Is a simple plan that just about anyone can follow. 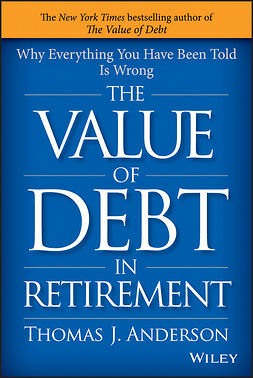 But you can give your children something even more valuable than $1 million—you can also provide them with the knowledge and skills to be able to manage their money and make it grow. 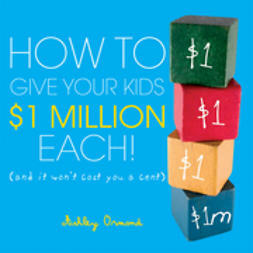 Packed with useful tips, How to Give Your Kids $1 Million Each! 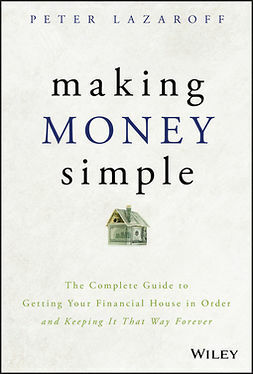 doesn't involve any tricks, complex products, get-rich quick schemes or trading systems; just simple, actionable steps for you and your family. 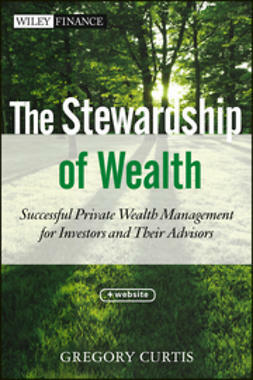 Using low-cost, tax-effective share and property investments—that you control—let compounding work its magic. And you only need to spend one hour per month on the plan. You can start the plan with as little as $1 per day and give your children a financial head start in life. So what are you waiting for—the earlier you start, the better!